According to the Centers for Disease Control and Prevention (CDC), 18.6% of children between 5–19 years old have untreated cavities. 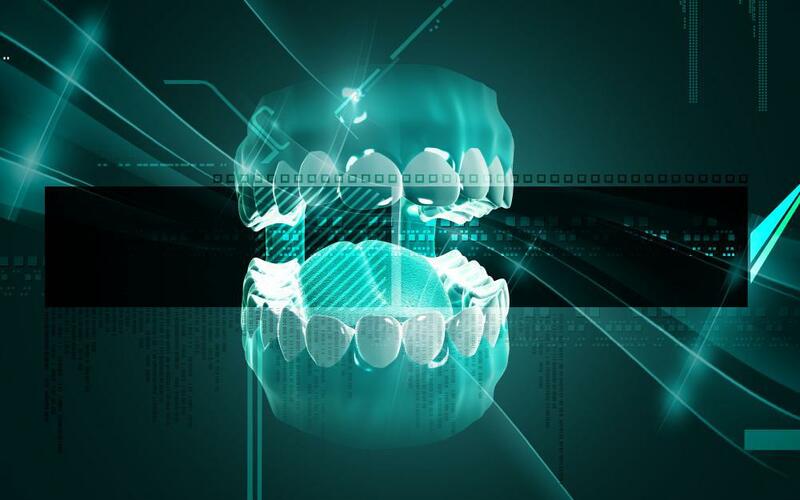 These cavities can do more than cause pain. 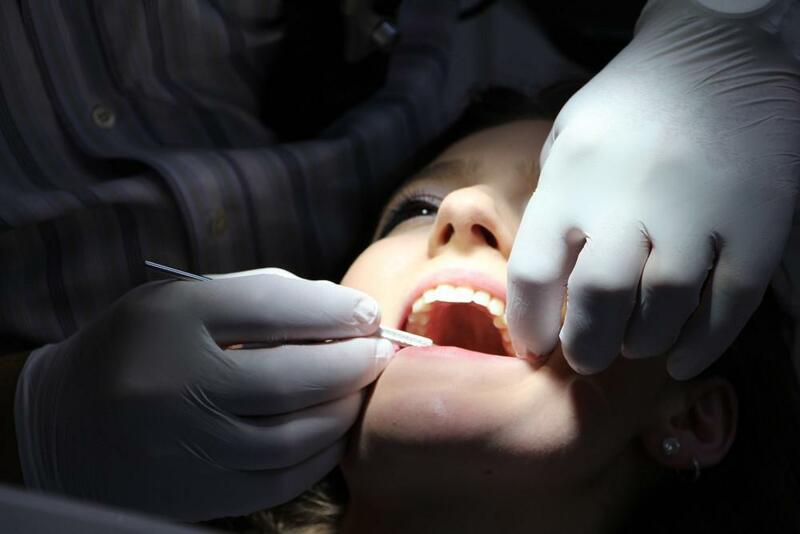 They can also contribute to health problems like gingivitis and even heart disease. Dental Illusions wants to make sure that your kids never have to experience the effects of dental cavities. Follow these five tips to help prevent cavities in your children. Even though many of these foods contain natural sugar, they take a while to eat. After about 20 minutes of chewing, your child’s mouth will begin to produce extra saliva that breaks down the sugars, so they cause less harm. Sticky candies made of refined sugar. Soft bread that can get stuck between teeth. Starchy foods, such as potato chips. Teach your children to eat healthy foods now so they will continue to eat well throughout their lives. Soft drinks attach to teeth in several ways. 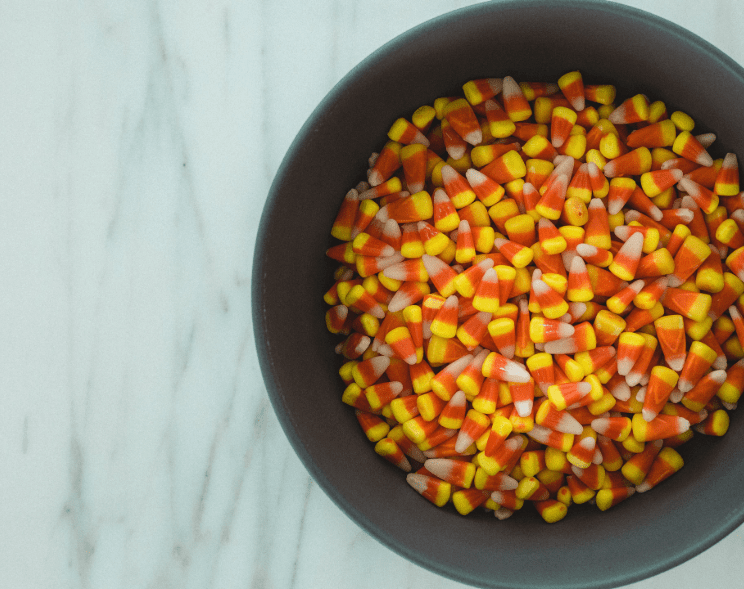 They contain a lot of sugar, which makes it easier for bacteria to create cavities. Soft drinks also contain citric and phosphoric acids that will eat away at your child’s enamel. Unfortunately, many fruit juices have the same problems, so you shouldn’t give them to your kids. The combination of acid and sugar is a recipe for cavities. Avoid soft drinks by giving your children water or milk to drink. If you never give your kids juice or soda, then they won’t think to ask for them. Developing good oral hygiene habits today will benefit your children throughout their lives. Ideally, kids should brush their teeth for two minutes after each meal or snack. If that’s not possible, make sure they brush at least once in the morning and once before bedtime. If your child resists brushing for two minutes, get an electric toothbrush that makes brushing fun and keeps track of the time. You can also download apps that entertain kids while they brush. You should also teach your children to floss their teeth at least once per day. You and your child can choose the best time to floss. Many people prefer flossing before bedtime. If your child gets cranky before bed, though, you might want to try earlier in the day. You don’t need to use “training toothpastes” that don’t contain fluoride. Instead, start using fluoridated toothpaste as soon as your child’s first teeth emerge. Fluoride will strengthen your child’s enamel and create a protective barrier that blocks bacteria. Your city’s water supply probably already contains fluoride. Still, you should use a fluoride toothpaste to get the best results. 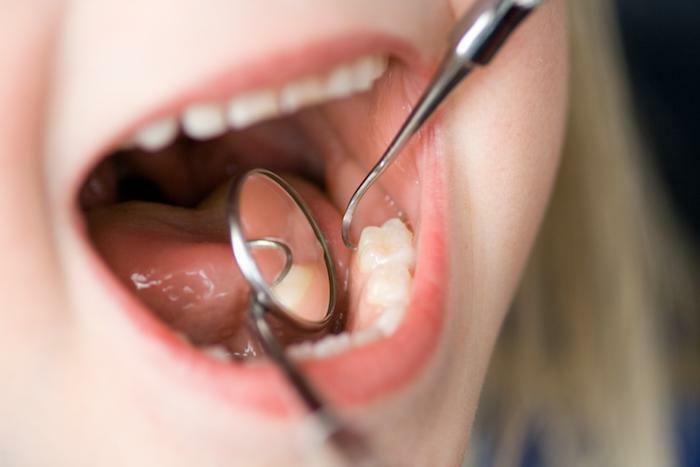 Children and adults should get their teeth cleaned by a professional twice a year.  At Dental Illusions, you can schedule your child’s first visit by sending us a message online. We’ll respond to your email as soon as possible to confirm the appointment. When you come to Dental Illusions, your child gets more than a detailed cleaning. 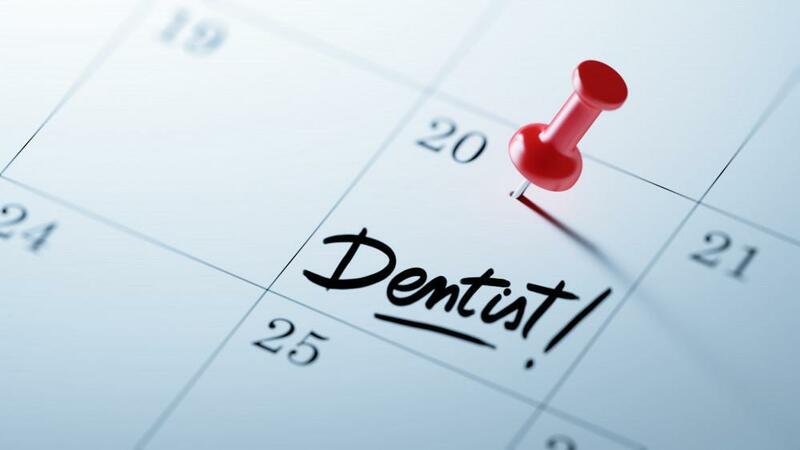 Dr. Moukarim will also look for signs of potential issues like tooth decay, gum disease, and oral cancer. They’ll also make sure that your children’s teeth are coming in properly. If they spot a problem, then you may have a chance to solve the issue before it becomes a burden for your child. We’re always happy to see new patients at either of our two Houston, Texas area offices. Just send us a message to schedule your child’s first appointment. November is Mouth Cancer Awareness Month, a time when everyone should think about how they can prevent oral cancer — and regular oral cancer screenings are your most effective resource. Learn why in this informative article.